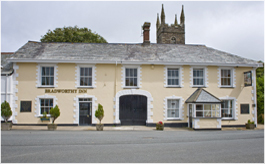 The nearest village to Waldon Valley, Bradworthy is over 1000 years old and offers everything that you'd expect from a small yet thriving village in the heart of rural Devon. With all of the local amenities that one would need whilst on holiday, Bradworthy is steeped in local history and well worth a visit. Click here for a map. 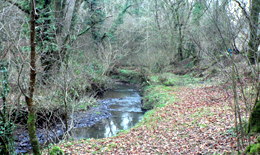 For peaceful woodland walks and bicycle rides, visit Stowe woods, a stone's throw from Kilkhampton. With well-maintained paths, and lots of "off-road" tracks, this is a great place to spend time, whatever the weather. Why not spend a day at one of the many beaches on the North Cornwall & North Devon coast, perfect for surfers, sunbathers and cliff walking? 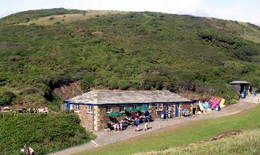 There are too many great beaches to mention, but any trip out to the beach including Sandymouth is well worth the effort - just thinking about a stop-off point including the popular Sandymouth Cafe makes the mouth water! 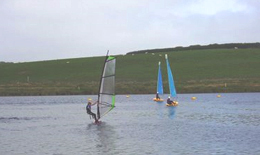 Tamar Lakes is very close to Waldon Valley Lodge and offers a wide variety of water sports including sailing, windsurfing and fishing. The walk around Tamar lakes is also really nice, although best when the weather's dry! 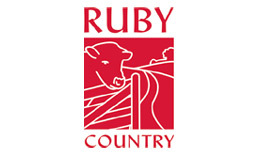 Waldon Valley Lodges are proud to be associated with Ruby Country.